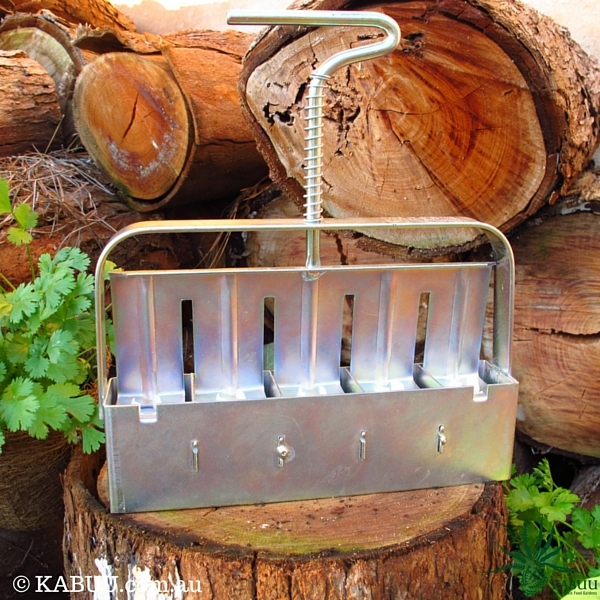 Great for starting seeds organically, and a more sustainable alternative for raising seedlings. We stock the complete range of Ladbrooke Soil Blocking tools. Save on delivery costs: Pick-up points available in Victoria, Australia. 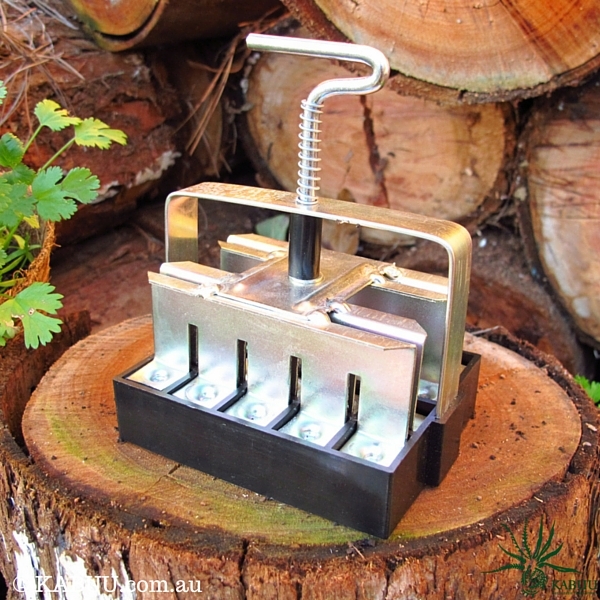 For those in NSW, Gundaroo Tiller are good people to buy your Soil Blocking tools from. 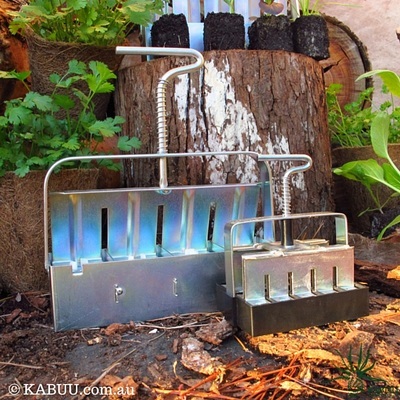 And for those in SA, HeirloomHarvest supplies Soil Blockers. Time and space saver for germinating seeds. Block up into the Mini 4 for continous growth. 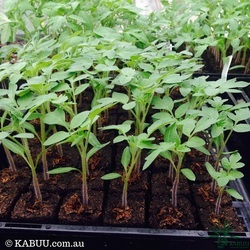 Saving time from transplant shock from pricking out. The most versatile of the blockers. If you only have one blocker, the Mini 4 is the one. Growing larger seedlings to make the most of the growing season. Saving time from transplant shock by blocking up from the Micro 20. The most space efficient blocker for small seedling transplants. Starting everything but the largest seeds. Starting lots of seedlings in a small space. 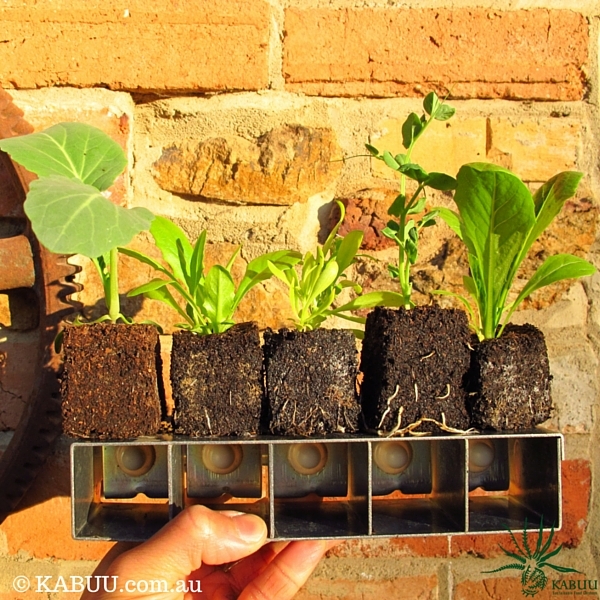 Need some help sourcing ingredients for your Soil Blocks? ...You probably already have all the ingredients you need! 4 parts sieved compost. Either from your own compost, neighbours & friends, community garden or certified organic compost from a garden centre. 1 part worm castings (optional). 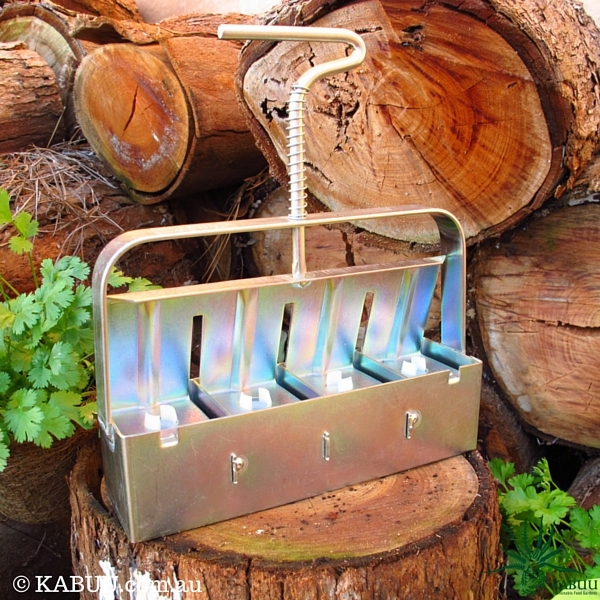 This works well as a binder and provides nutrients. 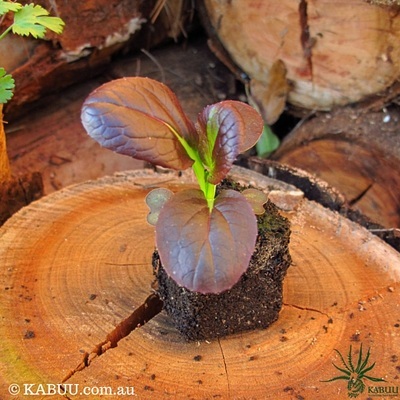 1 part coir-peat (soaked overnight in cold water, or just add hot water). Helps retain moisture and nutrients. A sprinkle of rock dust & blood & bone (optional). Provides minerals and nutrients. 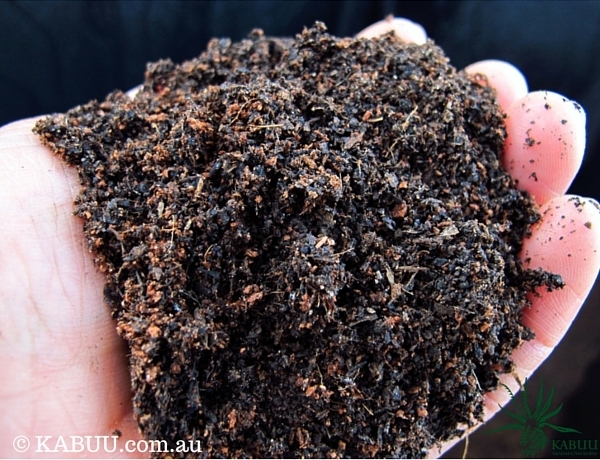 May only be necessary if your compost is lacking minerals and nutrients. 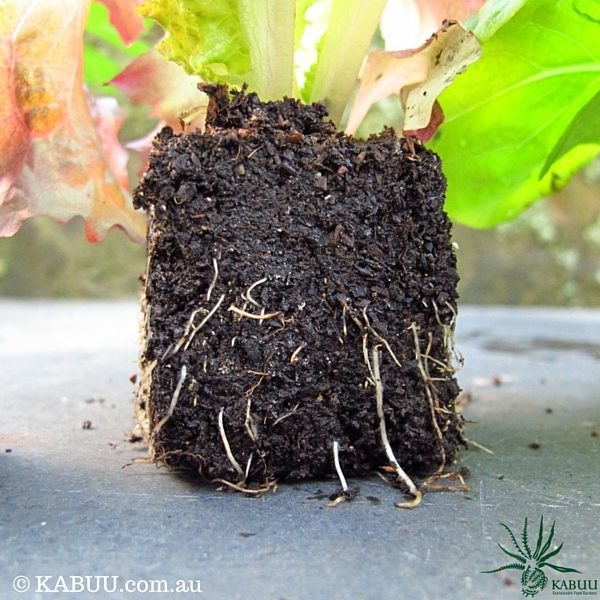 We supply our KABUU Soil Block Mix and KABUU Soil Blocks to home gardeners, schools and community gardens. For school and community garden pricing, please contact us for more details. Made from certified organic compost and coir-peat. Our soil blocks are handmade by ourselves locally in Eltham, Victoria. Please visit the online shop for more details and to order.